No one lives for ever. But the truth survives us all' Kate Murray is deeply troubled. In front of her lies a dead man, a stranger who only minutes before had approached her wanting to tell her about a mystery, a long-forgotten murder. The crime was old, he'd told her, but still deserving of justice. Soon Kate is caught up in a dangerous whirlwind of events that takes her back into her grandmother's mysterious war-time past and across the Atlantic as she tries to retrace the dead man's footsteps. 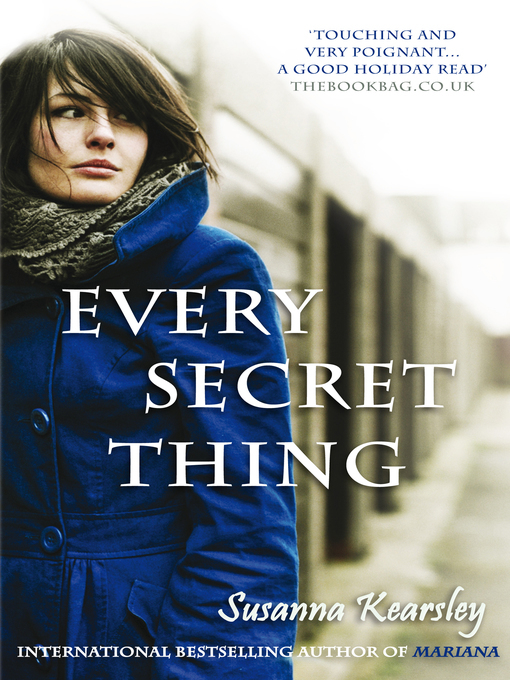 Finding out the truth is not so simple, however, as only a few people are still alive who know the story...and Kate soon realises that her questions are putting their lives in danger. Stalked by an unknown and sinister enemy, she must use her tough journalistic instinct to find the answers from the past - before she has to say goodbye to her future.